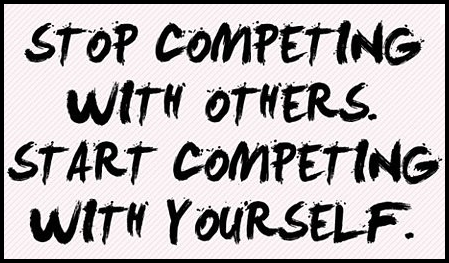 "Stop competing with others. Start competing with yourself!" Striped top and A-line skirt. 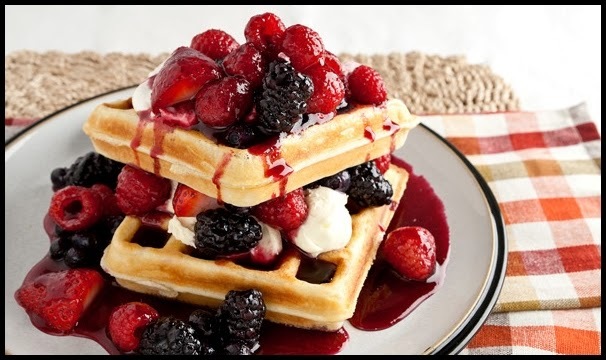 Waffles with berry and mascarpone topping. Recipe HERE.